SoftServe today announced that the Sense360 smartphone app it developed for OBH (Outcomes Based Healthcare) has been selected as a finalist in the “Cloud Technical Breakthrough Award” category of the 9th annual Datacloud Awards. The winners of these Awards, which recognize genuine innovation, service excellence, and the continuing evolution of the IT sector and IT Transformation, will be announced at a dinner and ceremony at Le Méridien, Monaco on June 7. The revolutionary Sense360 smartphone app leverages machine learning algorithms to continuously collect and analyze incredible amounts of data from sensors to find behavioral patterns correlated with wellness among patients with diabetes. The Sense360 app also won the Connected Mobility Solution of the Year at the 2016 European IT and Software Excellence awards, and has been shortlisted for NOA’s Professional Awards. 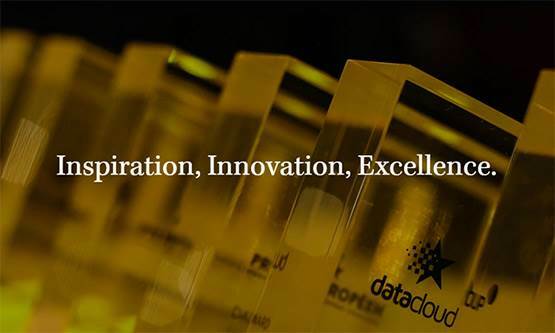 Datacloud Awards represents a fantastic opportunity for the Industry to reflect on the sheer range and diversity of current innovation that have provided customers with services and products over the past year. It is also a once a year opportunity to celebrate the tremendous achievements made, and identify the companies and people who deserve the highest recognition.